ASHLEY, Ind. 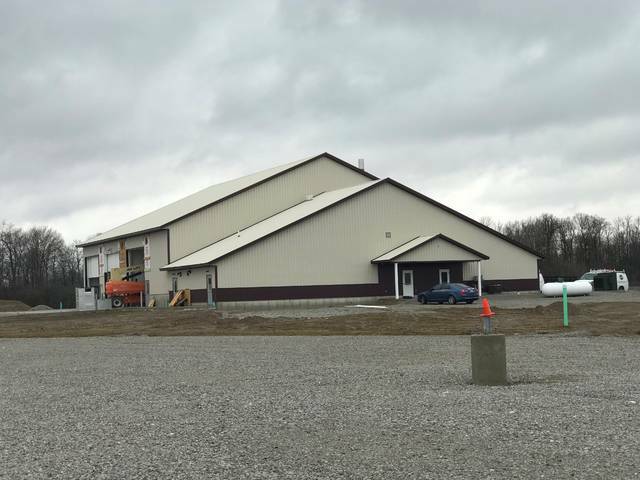 – Cooper Farms announced the opening of its new biosecurity truck wash location in Ashley, Indiana, to assist in maintaining the highest health standards for its hogs. The biosecurity center will clean and sanitize semi-trucks and trailers after delivering hogs to the Clemens Food Group plant in Coldwater, Michigan. Currently, the biosecurity center is set to clean 20 trailers a day starting at 1:30 a.m. until all trucks have come through. The biosecurity center will provide six jobs and will typically run five days during the week, except during holiday weeks. For those interested, there will be an open house held from 4-6 p.m. April 9. The biosecurity center can be found at 1002 H.L. Thompson Jr. Drive, Ashley, Indiana.